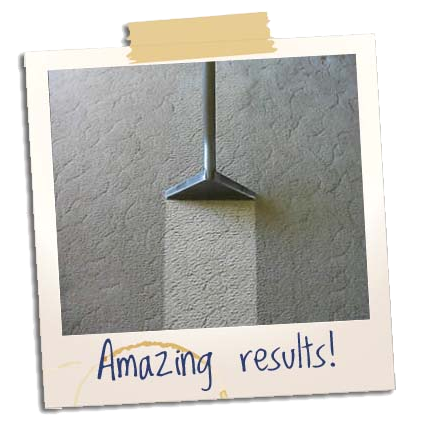 Carpet Cleaner Torquay – Carpet & Upholstery Cleaning and Property Services in Torquay. Carpet & Upholstery Cleaning and Property Services in Torquay. Covering South Devon for over 20 Years.. 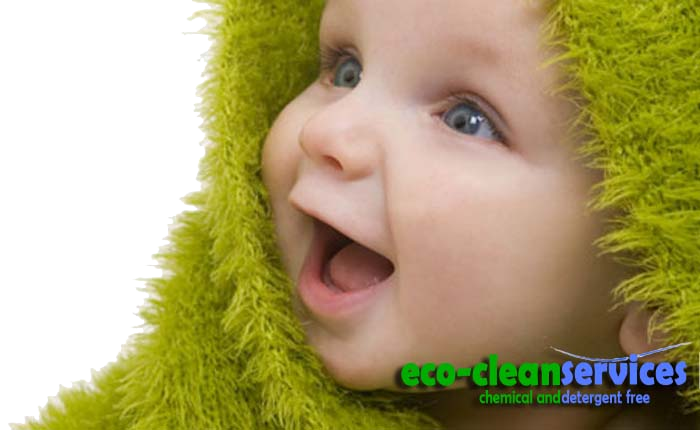 Welcome To Eco-Clean Services Torquay. Eco-clean Service has been servicing both domestic and commercial customers in Torquay and South Devon for over 20 years. We started off with carpet and upholstery cleaning but have over the years added to our services, due to demand from our customers. We now offer a full range of cleaning and property maintenance services. With over 20 years experience we offer a local, reliable and experienced service. Committed to using safe chemical and detergent free cleaning products. We help protect the environment, your family, you and ourselves. "Quality and affordable cleaning and property repairs. Using safe and non-toxic products." - Geoff Bellamy - Owner Operator. 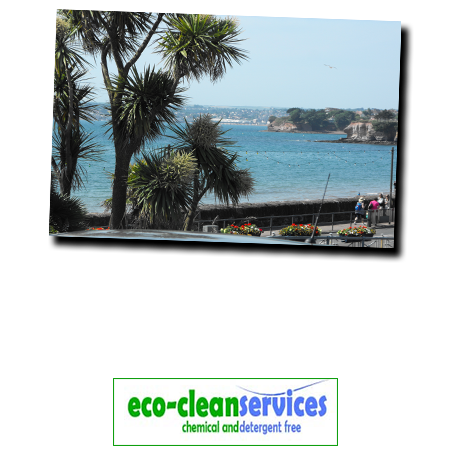 Eco-Clean Services are based in Torquay and have served clients in the South Devon and surrounding areas since 1990. We use chemical and detergent free cleaning products. Still offering amazing results whilst keeping your home, family and pets safe. With over 20 years experience we have the skills and knowledge to deal with all aspects of upholstery cleaning. As one of you biggest household investments, regular cleaning will protect and prolong its life. Serving domestic and commercial cleaning customers in Torquay and South Devon on a daily basis. If you are looking for a regular cleaner or a one off clean. We have the experience and equipment to deliver. We offer this popular service using our unique reach system. Avoiding the need for expensive and time consuming access systems such as ladders and scaffolding. Quick and effective cleaning and minor repairs. We offer a professional and experienced oven cleaning service. We use environmentally friendly and non-toxic cleaning products. Exceptional results at affordable prices. Offering both traditional and pure water feed pole cleaning. We undertake both regular and one off cleans throughout Torquay and South Devon. We have for a number of years offered our cleaning and restoration of tiles, grout and other hard floors. We can clean or restore your floors with unbelievable results. Working both with letting agents and landlords directly we offer a full range of cleaning and maintenance services. Getting properties ready for the market or repairs and cleaning after tenancies. Reliable Cleaning and Property Maintenance Company for over 20 Years..
We are a owner operated business. We offer a traditional and experienced cleaning and property maintenance service. Getting work done quickly, to a high standard and within budget. 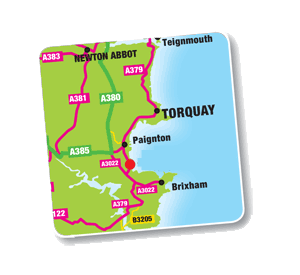 Our services are used by many local customers throughout Torquay and South Devon. Full references are available on request. Landlords and Letting Agents - Property Services.